Sports Headwear Range from Sharon Lee available from stock. 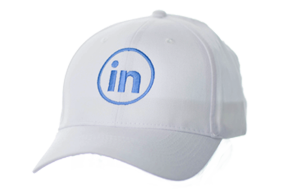 If you need a curved peak cap with a twist, then look no further. 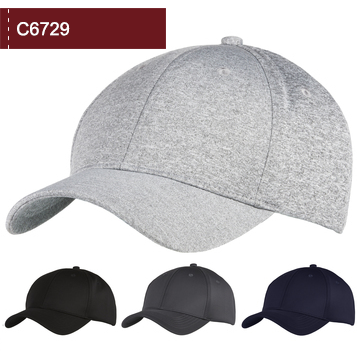 The C6621 is a beautifully constructed hat, with its cotton front panels and the use of Sneaker Mesh fabric for the rear and side panels. What’s more, the material is the very same mesh that you would find on many of the training shoes that you can buy in the shops today. 100% Cotton front panels and peak. 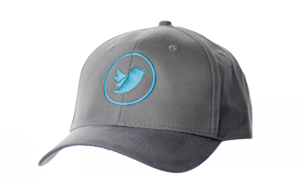 This cap provides the ultimate breathability and performance, with its “Sneaker” mesh rear panels. The C6622 also boasts a padded sweatband for additional comfort, and plastic snap adjuster for getting that sizing just right. 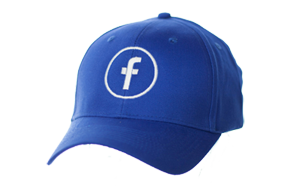 It is the perfect urban cap to add to any sporting retail collection. 100% Polyester front panels and peak. Structured 6 Panel flat peak cap. 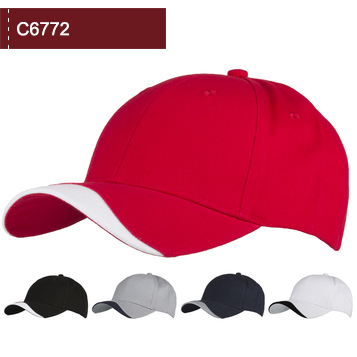 The C6719 is the ultimate cap for sports events and sports brands. 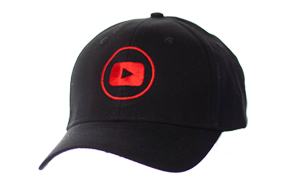 The cap uses breathable, moisture wicking AIRTEX fabric which is lightweight and perfect for sport promotions, sporting events, and sports brand retailers. 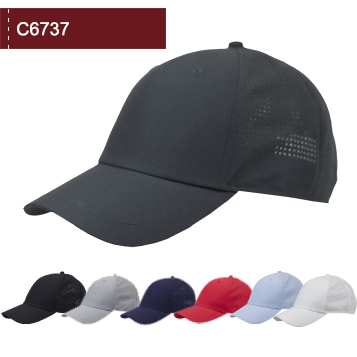 The C6729 mixes fashion with sports. 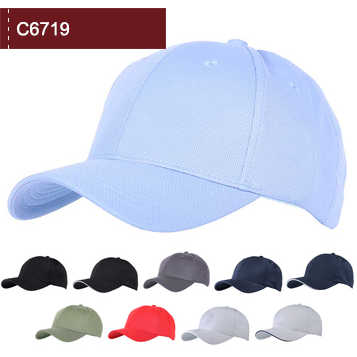 The 6 panel structured cap has a buckle adjuster, and the soft feeling Jersey polyester elastane mixed fabric is light weight and very comfortable. 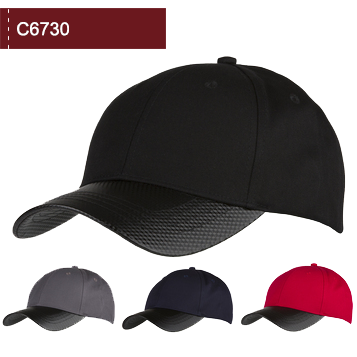 The C6730 is a 6 panel structured cap which uses chino cotton fabric for the crown and a buckle adjuster. The peak is made from a carbon fibre effect material, providing a very automotive-esque, high tech, and futuristic looking product. 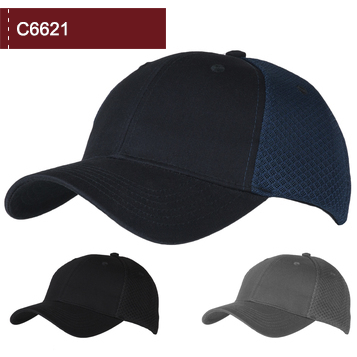 The C6772 is the high end 6 panel cotton twill cap with a twist. The hat boasts a heavy weight, heavily brushed, cotton twill material, a padded sweat strap, a silver buckle adjuster, and a contrast wave effect to the edge of the peak. 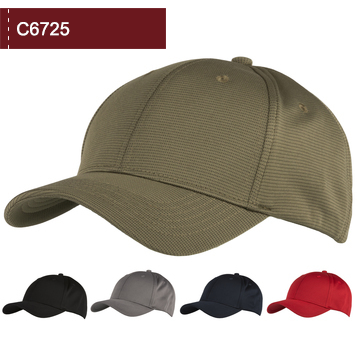 The C6772 offers a classic cap style using very high end, high quality, heavy weight, premium cotton twill fabric, and a peak detail add in a second colour. Contrasting Wave detail to the peak edge. 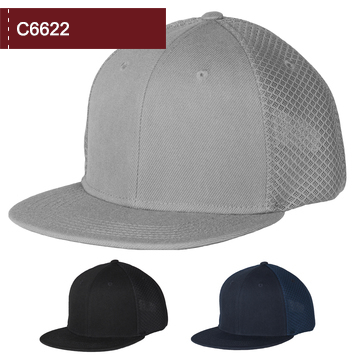 The C6737 is a 100% Polyester 5 panel cap with the addition of laser cut ventilation to the rear and side panels. 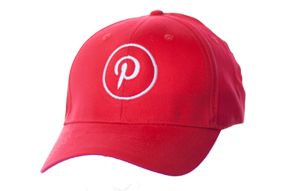 Adding to the comfort is the inclusion of an Airtex Mesh sweatband and Velcro adjuster to the rear of the cap. The S0010 is a beanie made from a cotton elastane blended fabric. The beanie has a fleece lining and it has incredible stretching ability. 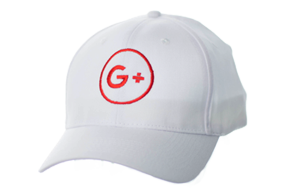 Unlike most beanie products, the S0010 can be printed, as well embroidered, labelled, and badged. 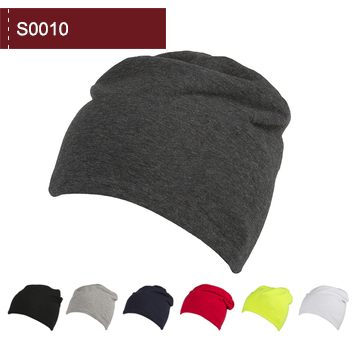 The S0010 is a high quality product which is very different to the traditional knitted beanie.